Office Space - Douglas, . 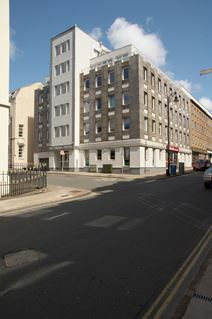 Strategically located in the financial district of the Isle of Man, this business centre offers ideal office solutions for companies and entrepreneurs, which will benefit from a zero tax rate. Recently refurbished to a high standard, it consists of stylish offices, meeting rooms, reception area and is provided with telephone and secretarial support services.